It seems like Asus loves to create a muddled, crowded mobile product portfolio. While this strategy might work in the PC hardware space (where the Taiwanese company has plenty of respect, including from me), it just confuses and frustrates smartphone consumers. We already saw a possible leak a few days ago about one model in Asus' upcoming ZenFone 5 line, even though the ZenFone 4 family is still quite new, and now Evan Blass has shown off an image of the ZenFone 5 Lite over on Twitter. At first glance, the back reminded me a lot of the Honor 6X from this time last year. It certainly does not look like the device that leaked a few days back, which had more an iPhone X-style rear camera placement. 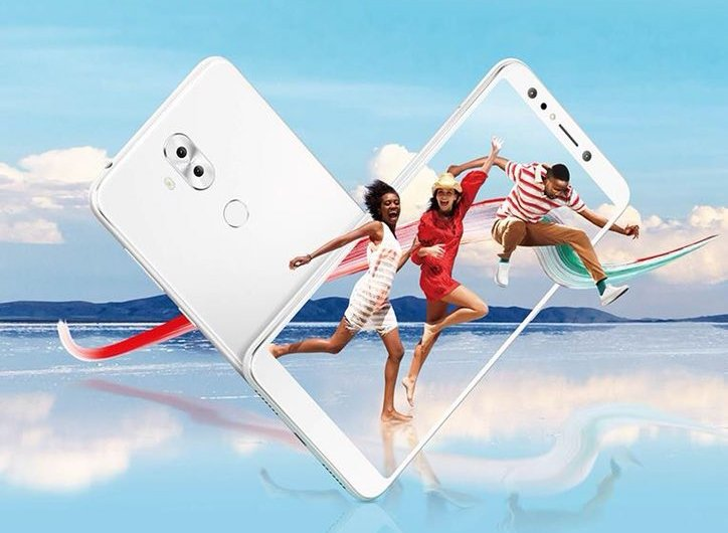 Regardless, Evan Blass reports that the ZenFone 5 Lite will feature four cameras (as you can see in the promo image): 16+2MP array on the back, 20+2MP on the front. He also said the screen resolution would be FHD+ (2160x1080), making it 18:9. My guess is that this phone will be similar to the Honor 7X, based on what I see here. We will just have to wait, but it is likely (though unconfirmed) we shall hear more about the future of the ZenFone family at MWC. 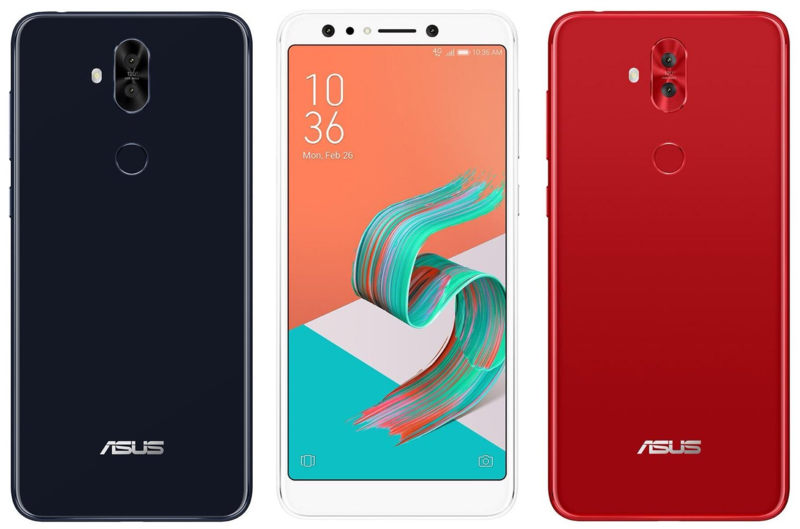 Evan leaked three colors for the ZenFone 5 Lite not too long ago: Midnight Black, Moonlight White, and Rouge Red. I like the red the best.